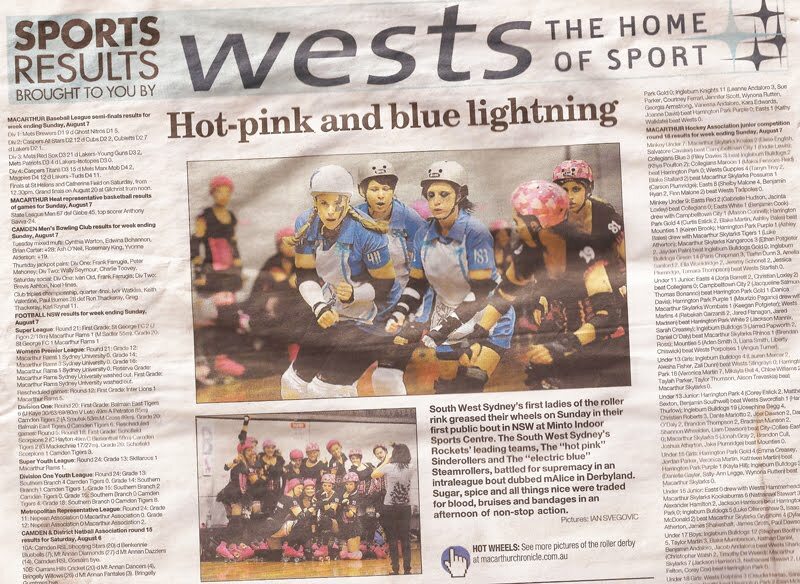 Macarthur Advertiser – HOME OF WEST SPORTS !! WOW !! 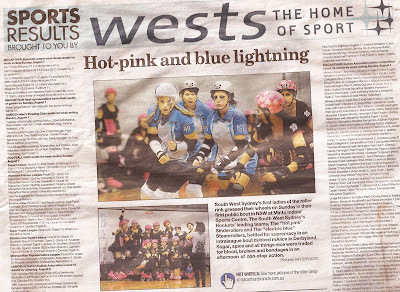 SWSR’s very own Sinderollers and Steamrollers, appearing in local Newspaper “The Macarthur Advertiser” in the Home of West’s Sports Section !! !